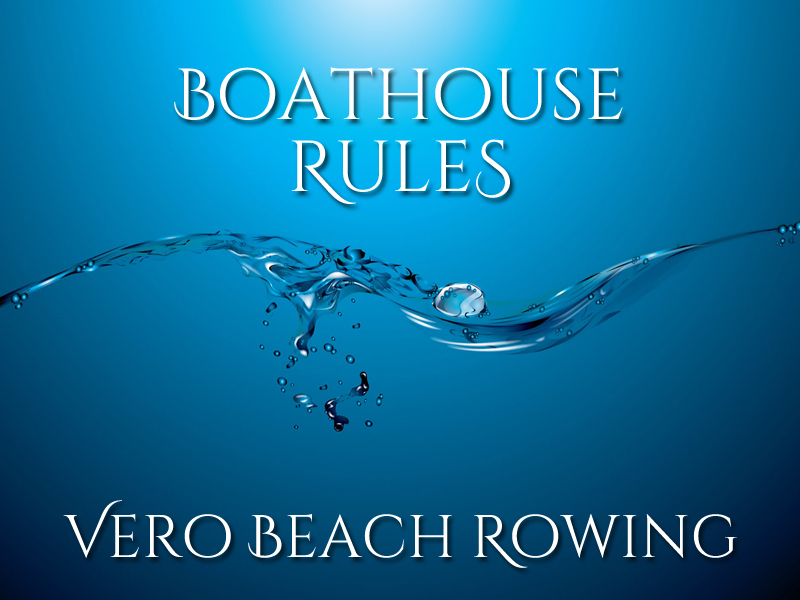 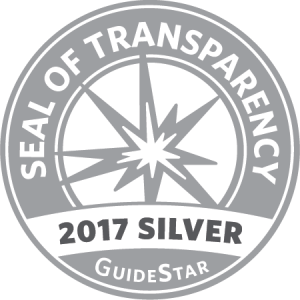 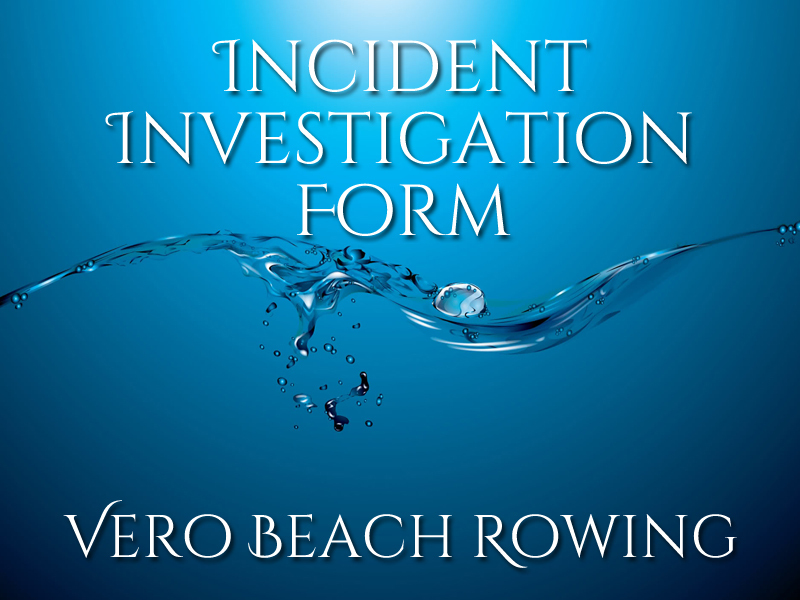 Vero Beach Rowing is committed to creating a safe environment for all levels of rowers. 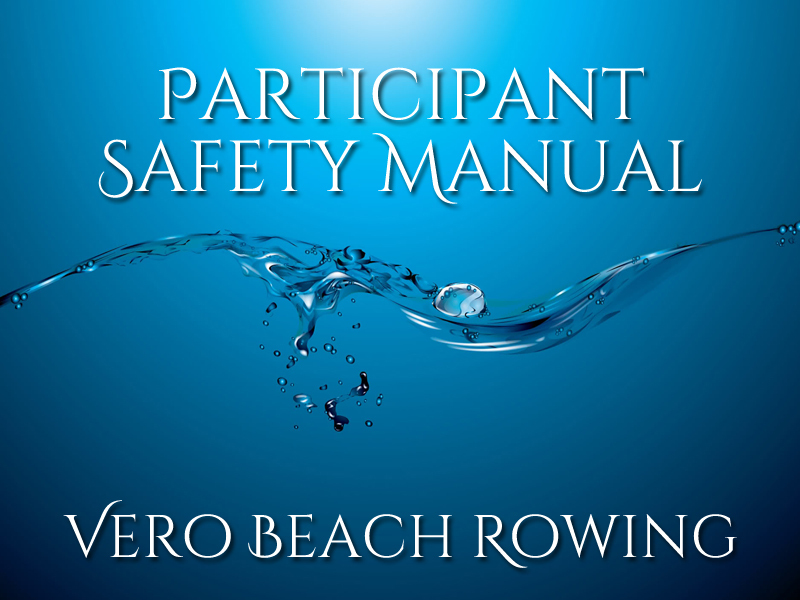 The Board of Directors and the Director of Rowing are constantly reviewing safety policies and procedure in order to ensure everyone’s safety. 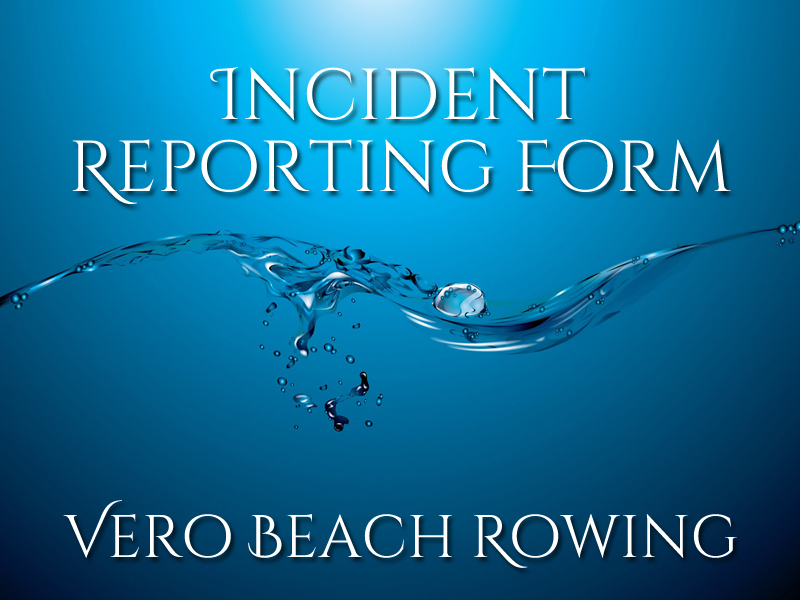 Just recently, the Executive Board voted in favor of our clubs SafeSport policy in order to be in compliance with US Rowing’s safety initiative. 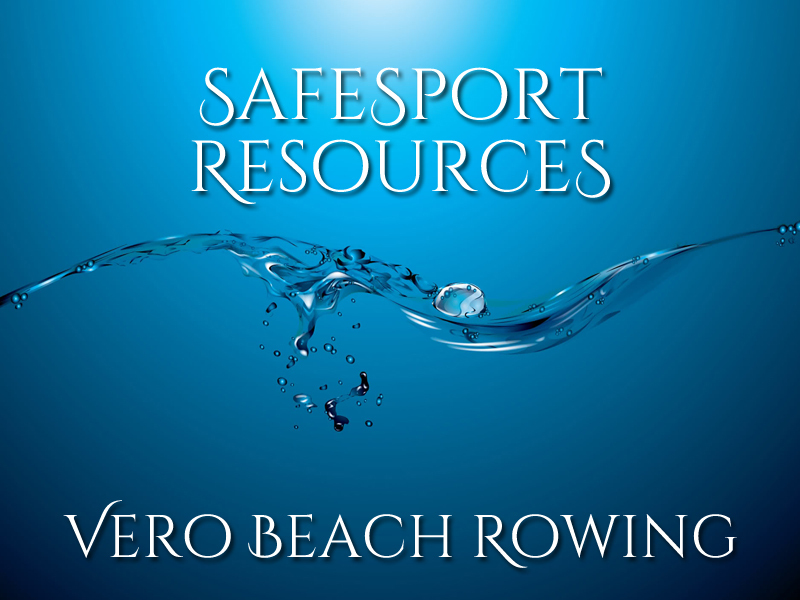 In order to find more information about the SafeSport initiative, please visit the link below. 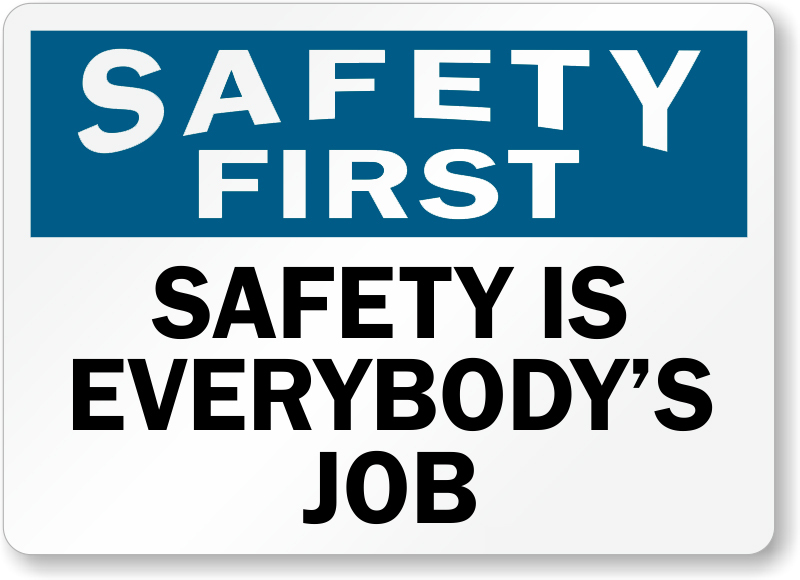 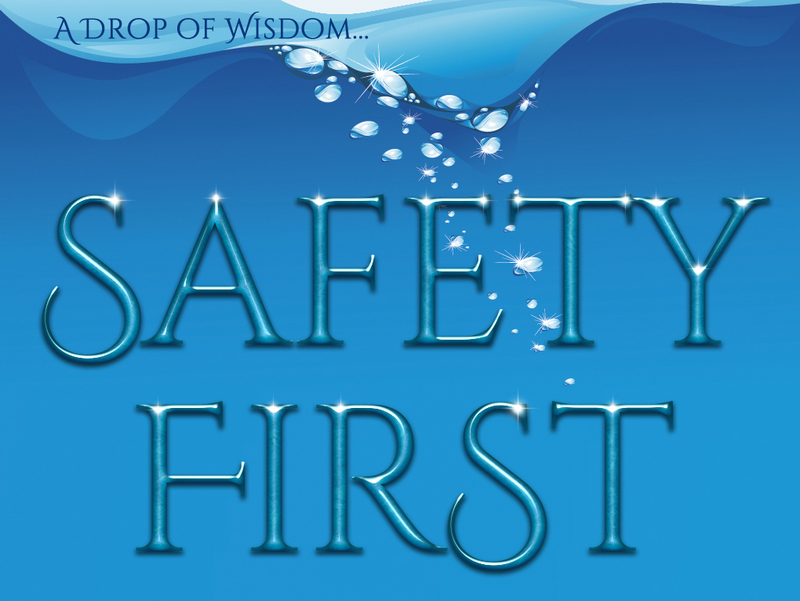 Please download our new Participant Safety Manual below. 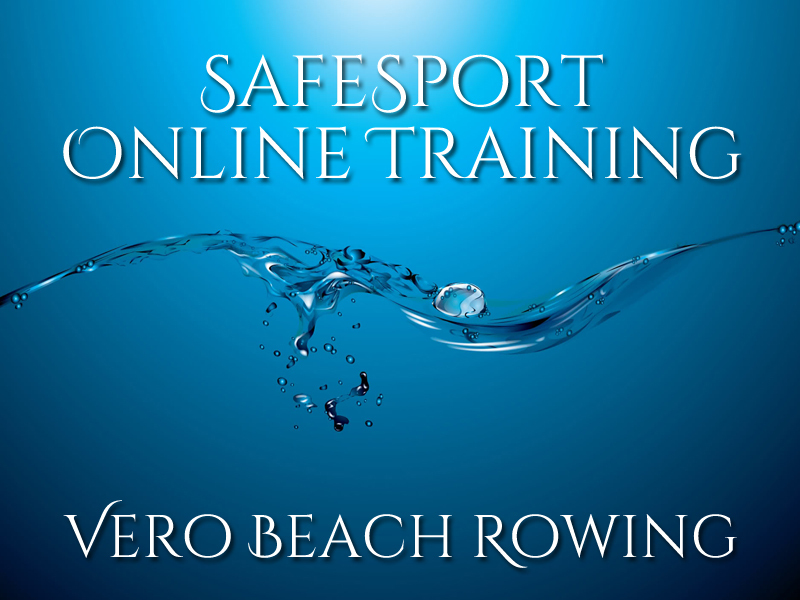 All volunteers will be required to complete SafeSport Online Training (see link below).